Here’s the roundup! 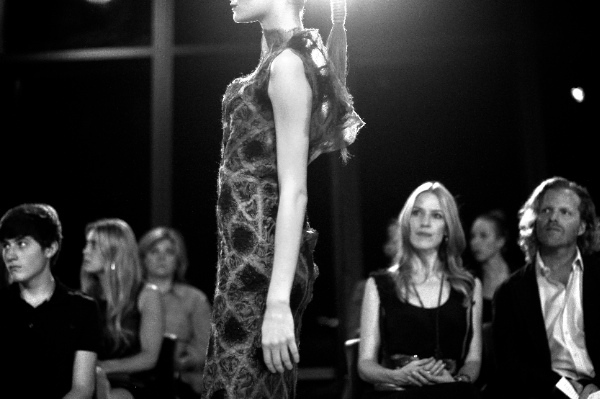 StyleSheet revisits the most memorable pictures of the 2011 Dallas fashion scene. Silks, Matka, And Crepe/Presenting Prashe: For all of your eclectic fancies, nobody puts on a show like Jan Strimple and The Fashionistas. Diffa: Maybe one of the most creative and inspiring fashion events of the year, DIFFA’s Dramatically Different was truly a sight to behold. 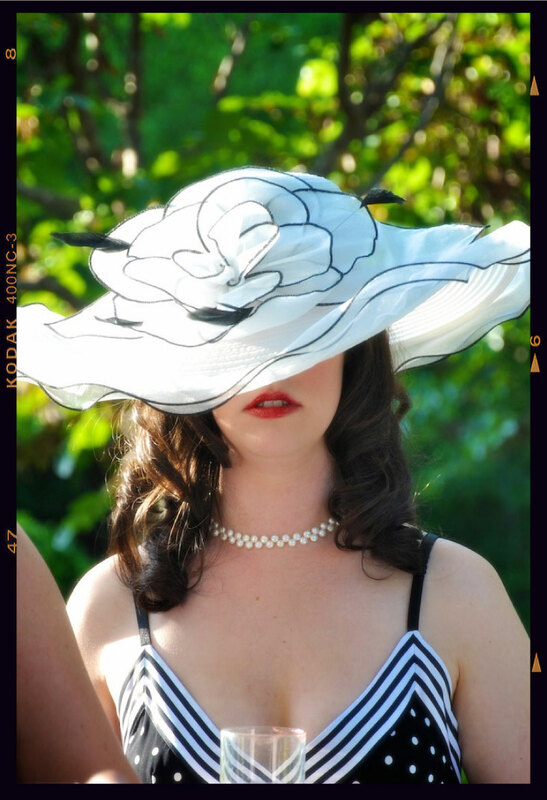 SMU Homecoming: Where boater’s hats and white after labor day are always in vogue, the Hilltop gets it right! 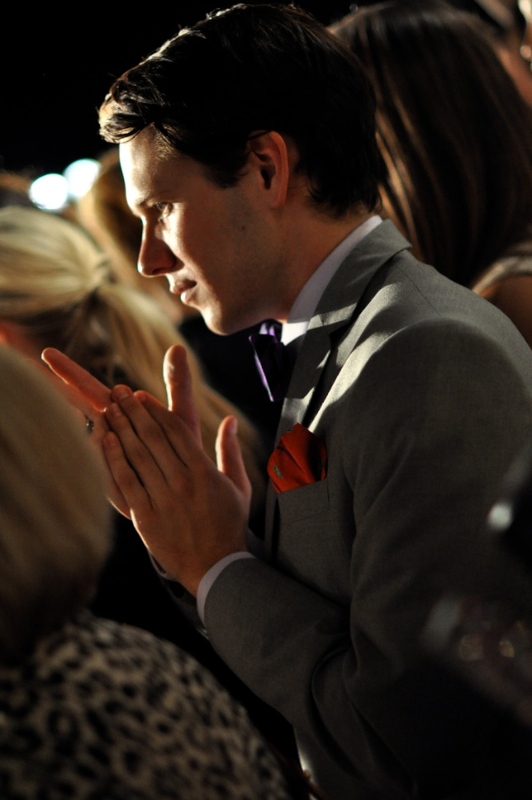 Fashion’s Night Out: The New Year’s Eve of New York fashion week. And Dallas rocked it better than any other city! Elizabeth Anyaa: The atmosphere at The Trinity River Audubon Center set a magical tone for Elizabeth Anyaa’s fall collection runway show. FrontRow Live: Not to toot our own horn, but very few people can throw a legendary party like D Magazine. House Of Plates Part 2: Who would have thought to throw a house party in Oak Cliff at the El Sibil with complimentary valet, food trucks, the Vintagemobile, Christopher Wray’s retro-soul sounds, and pop-up fashion shows? House Of Plates did just that and was one of our personal favorite parties of the year. Derby Days: Gourmet grits with sloppy joe? Sounds superb at Arlington Hall for the official Kentucky Derby soirée. Gorgeous vintage hats, reminiscent of the bokeh-filled 80’s, turned heads and celebrated the extravagance of the royals. Mikyung: No one rocks skinny jeans, a Porsche, and a prince named Romeo like Mikyung. Jean Paul Gaultier: Next to Khloe Kardashian, maybe the coolest person to come to Dallas! And his beautiful French dialect resurrected my need to wear la marinière sailor tees.